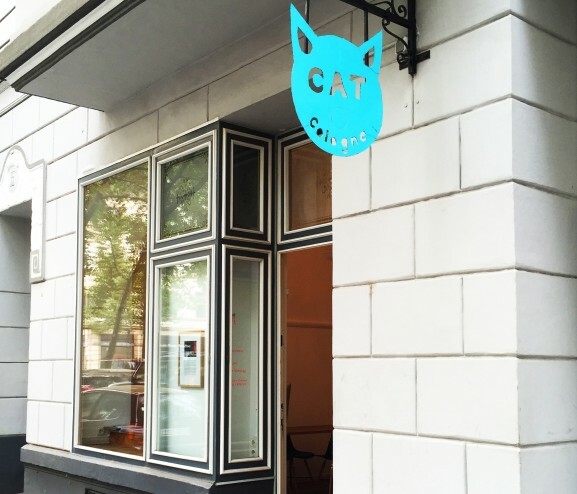 The charitable association CAT Cologne e.V. (“Community Art Team”), which was founded in 2010, awards residency scholarships to international artists, in particular projects that integrate the local area and actively seek dialogue with diverse communities of all age groups in Cologne. The goal is to break down barriers and open up access to art and art production to a wider public. Community-based art simultaneously offers answers to the questions of sustainability and the socio-political relevance of art, by dealing specifically with themes that directly concern the community. The projects call citizens to constructive action, by providing them with intelligent and creative means of participation.